I did a bit of shopping in the city bazar the other day. 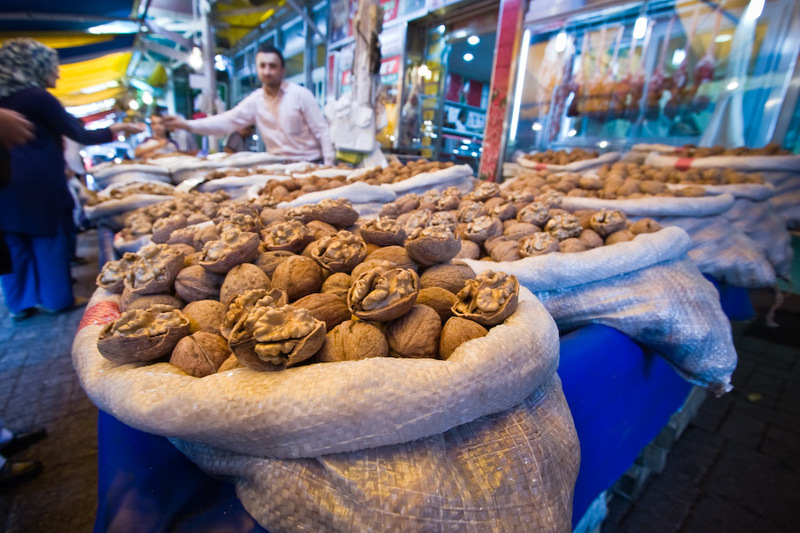 There is some very nice shops there selling the biggest wallnuts I ever seen. 30d and 10-22 lens, postprocessed with lightroom.